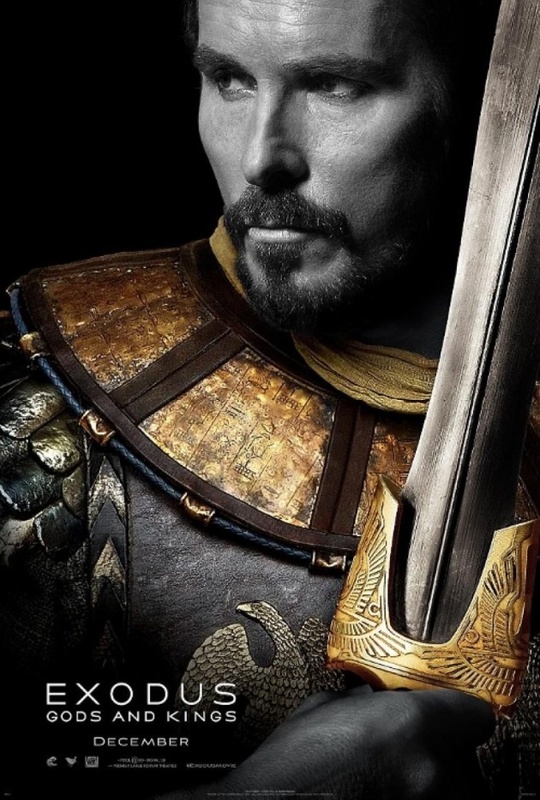 Check out this art posters for the upcoming epic from Ridley Scott, Exodus: Gods and Kings, starring Christian Bale as Moses and Joel Edgerton as Ramses II. 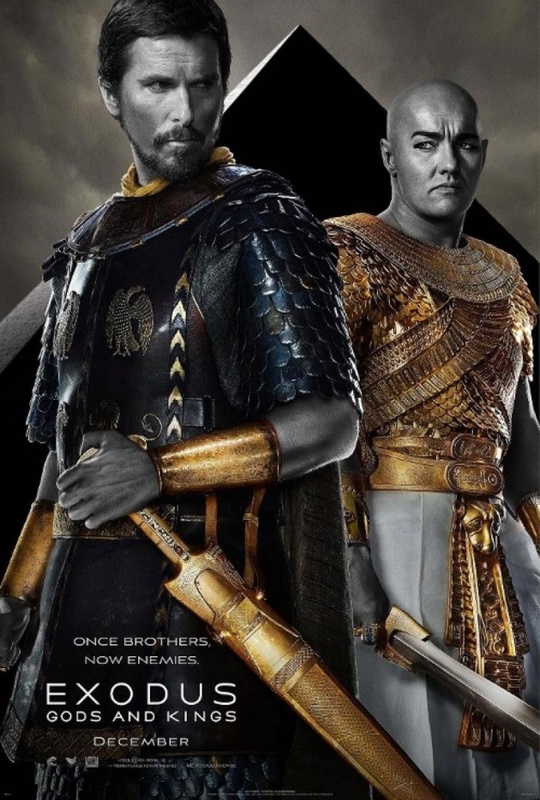 Exodus: Gods and Kings tells the biblical story of Moses who is led by God to deliver the people of Israel from slavery. 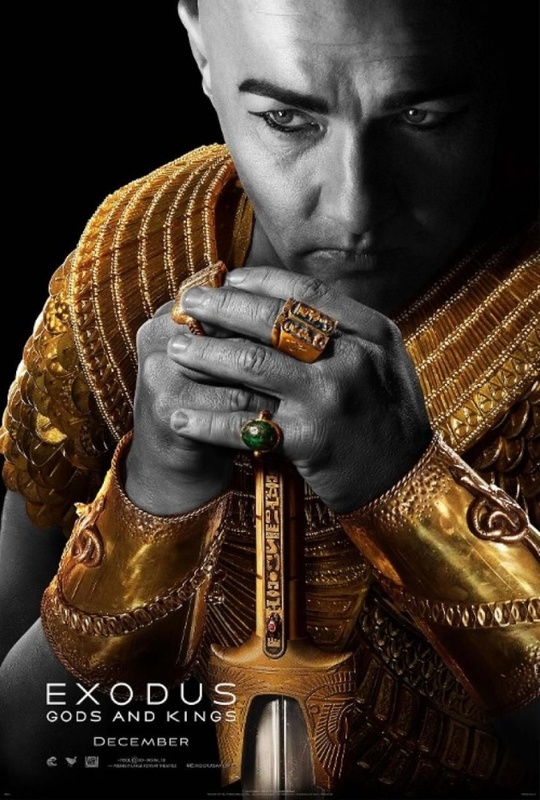 Also starring, John Turturro, Aaron Paul, Sigourney Weaver and Ben Kingsley, Exodus: Gods and Kings comes to U.S. theaters on December the 12th.